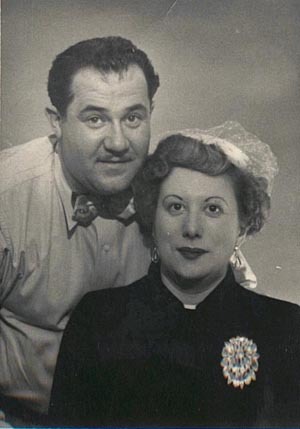 My mother, Cecille H. Sturm (1922-1991) shown here with dad just married in 1948 and approximately 40 years later, is the true hero of the family. A public school teacher for 32 years, she gave two generations the tools to achieve the American Dream. 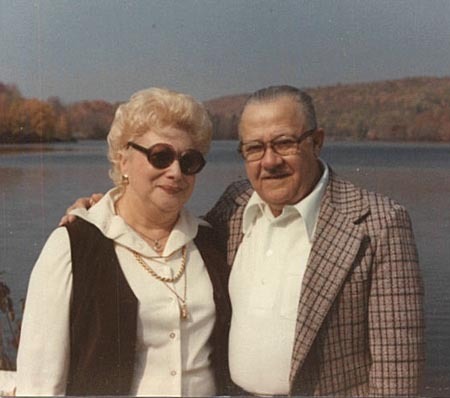 Dad and mom rest eternally together as they lived - side by side.